Refrigerator, First Floor Theater at The Den, closes 6/9/2018. 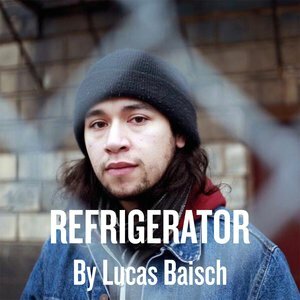 LUCAS BAISCH (BFA, Playwriting, ’14) wrote the play. KATRINA DION (BFA, Theatre Arts, ’14) is the dramaturg, AARYANNA GARISS (BFA, Theatre Arts, ’15) is the stage manager, JARED GOODING (BFA, Lighting Design, ’12) is the lighting designer, and CATHERINE MILLER (BFA, Dramaturgy/Criticism, ’17) is the casting director. 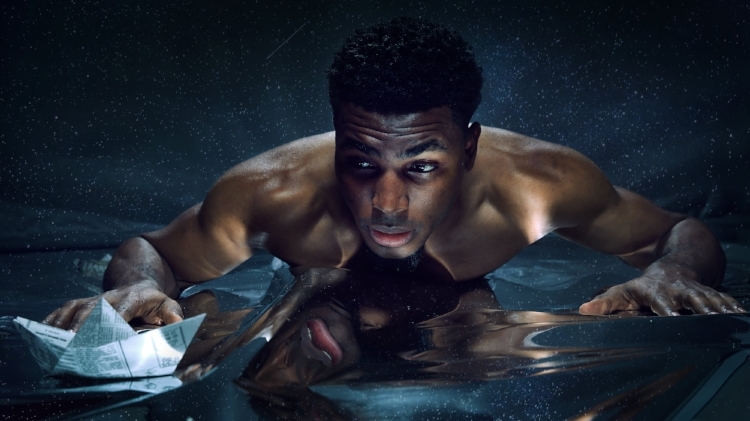 Dontrell, Who Kissed the Sea, First Floor Theater at The Den Theatre, closes 3/31/2018. JEROME BECK (MFA, Acting, ’17), JALEN GILBERT (BFA, Acting, ’16), and KAYLA RAELLE HOLDER (BFA, Acting, ’16) are in the cast. CATHERINE MILLER (BFA, Dramaturgy/Criticism, ’14) is the casting director. Two Mile Hollow, First Floor Theater, closes 11/4/2017. DANIEL FRIEDMAN (BFA, Lighting Design, ’15) is the lighting designer. 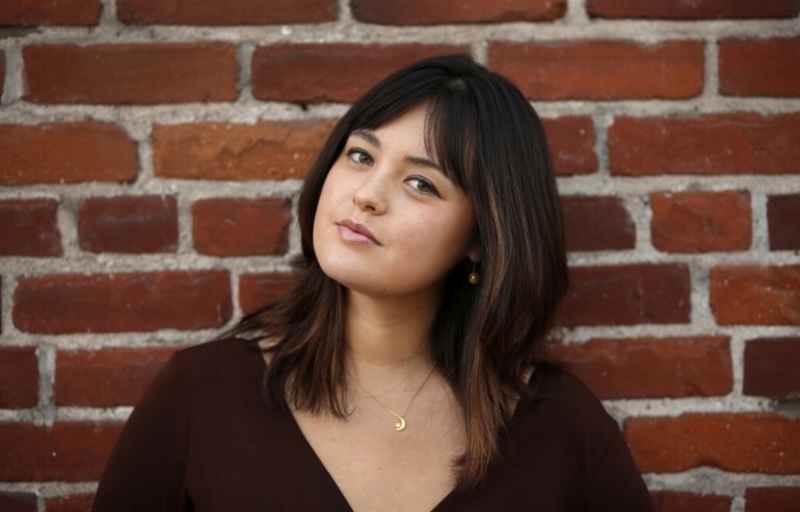 CATHERINE MILLER (BFA, Dramaturgy/Criticism, ’14) is the casting director. Peerless, First Floor Theater at The Den, closes 3/11/2017. THOMAS DIXON (Faculty) is the sound designer. CATHERINE MILLER (BFA, Dramaturgy/Criticism, ’19) is the assistant stage manager. Word Builders, First Floor Theater at Collaboraction, closes 7/2/16. JOHNNA ADAMS (BFA, Acting, ’95) wrote the play.